Until my next outfit post is up I want to show you one really nice site! It's about Dressgal - I found their proffer great 'cause everyona can find something for themselves. Mostly I'm looking for some summer dresses, cute bags and sunglasses. But they also offer great sunglasses. 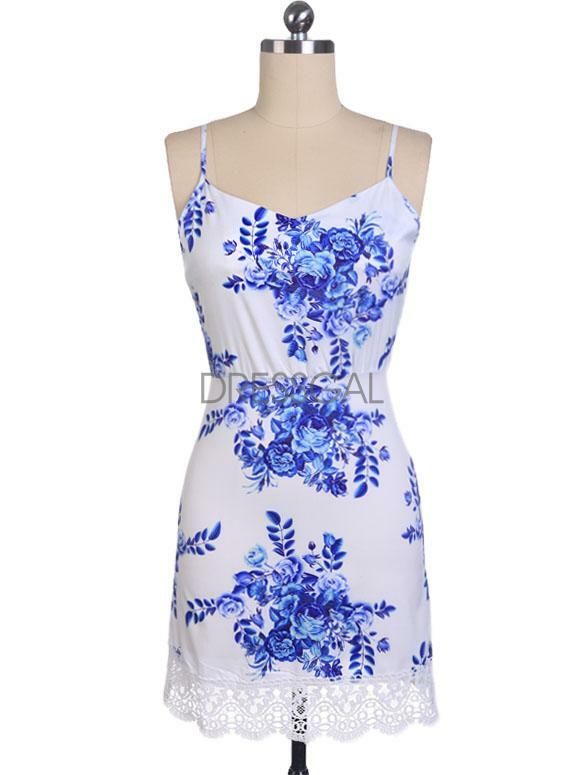 I have picked few items that you could like and they are just amazing for summer days. So let's begin! 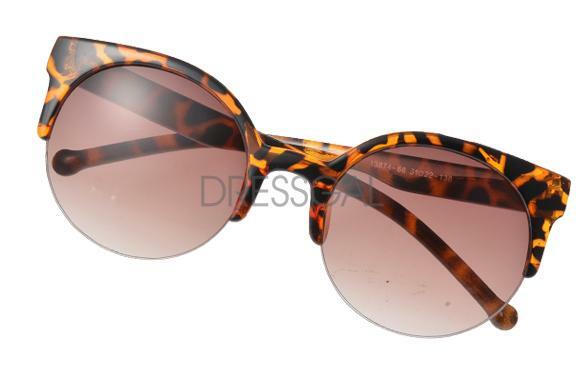 These sunglasses are on my wish-list for a long time. Unfortunately they will stay there for a little more. I looove the shape and you can choose from several colors. You can find them HERE. Speaking about this dress I love combination of colors. This combo is my favorite for summer - my wardrobe is full of white&blue pieces! And if you just click HERE you can see the details (price, measurment etc.) such as open back! As for these shoes, I think they will be purchased a lot! I'm planning on ordering them as soon as possible (maybe in September when I move :) ). They are just lovely and there are several colors that you can choose - black, blue, green, red, pink. Find them HERE. Who doesn't love white in the summer? This dress is perfect piece - 3/4 sleeves, white and also hollow out! It can be easily combined and if you really love it as much as I am just go HERE and mak an order! I know, I know... it's been a while. But yesterday I officially enrolled in college and my summer is just starting. I'm planning on posting more (I have some unpublished posts and some ideas that I'll try to shoot). Znam sve... prošlo je puno vremena od posljednjeg posta! Ali evo jučer sam se i službeno upisala na faks i ljeto mi tek počinje. Planiram započeti s postanjem malo češće (imam već neke pripremljene postove i neke ideje koje tek treba slikati).